Set up by personages in cultural circle with overseas working and learning backgrounds, Quancheng advocates multicultural lifestyle. Our main business includes overseas travel, brand building, team building, creative cuisine and cultural products customization. 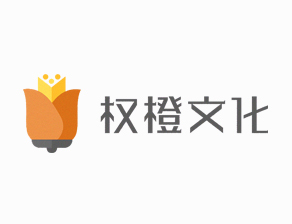 Quancheng is committed to increase the added value of traditional industries through diversified cultural experience, providing overall solution for enterprises and individuals.